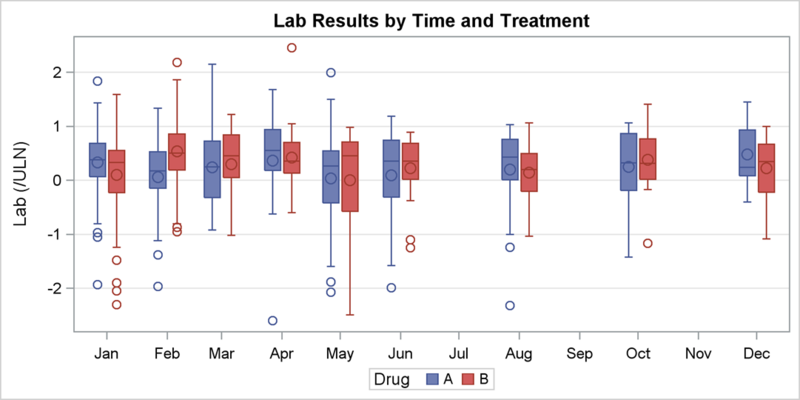 The R code below set the position of tick marks on the y axis of the box plot. The function scale_y_continuous() and the argument breaks are used to choose where the tick marks appear :... 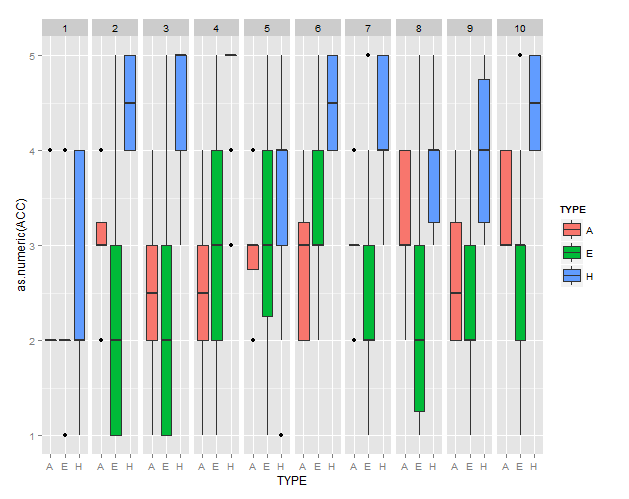 The function qplot() [in ggplot2] is very similar to the basic plot() function from the R base package. It can be used to create and combine easily different types of plots. The function qplot() [in ggplot2] is very similar to the basic plot() function from the R base package. It can be used to create and combine easily different types of plots. There's also Fox and Hong's effects package in R. See the J. Stat. Soft. papers here and here for examples with confidence intervals and generating R code. It's not quite as pretty as a ggplot solution, but quite a bit more general, and a lifesaver for moderately complex GLMs.